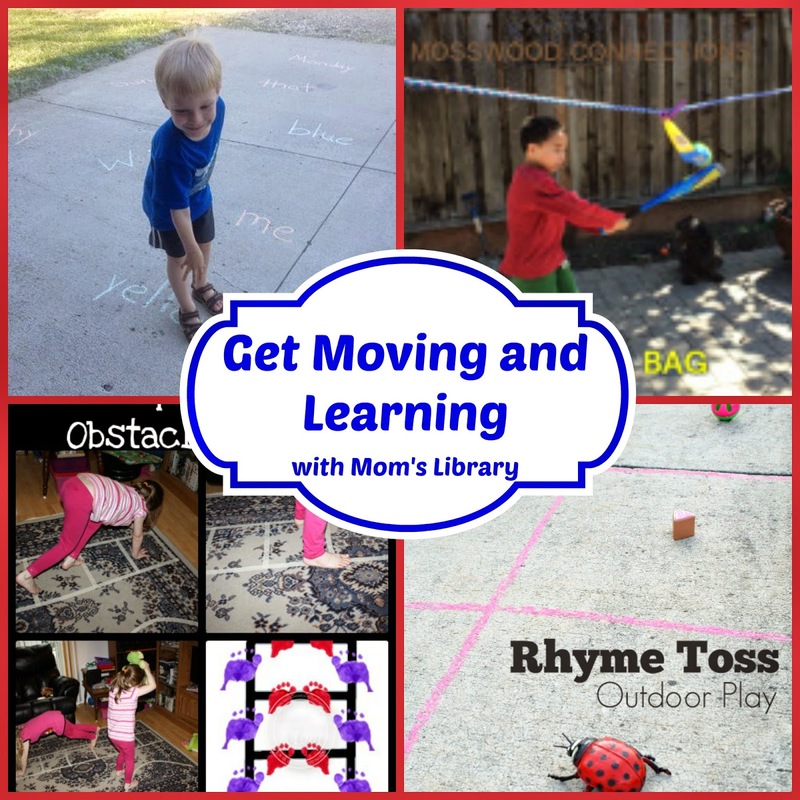 My Get Moving Features This Week! 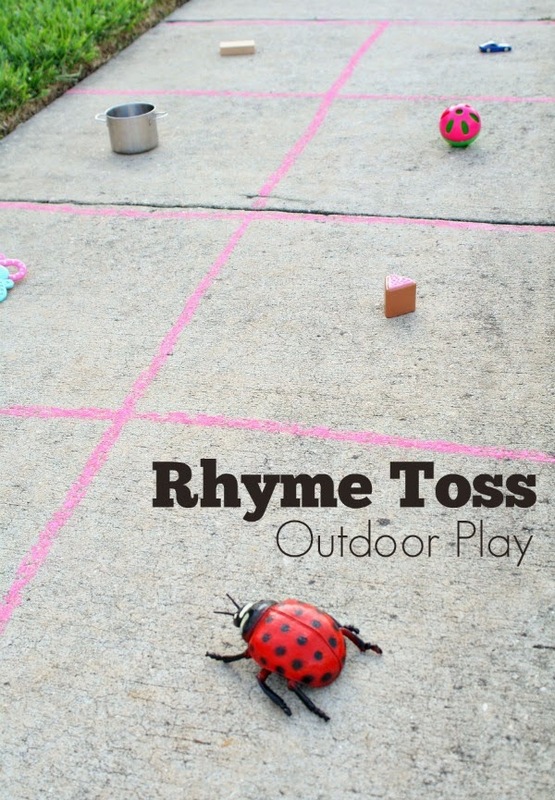 Mosswood Connections practices object tracking with a Ball in a Bag! 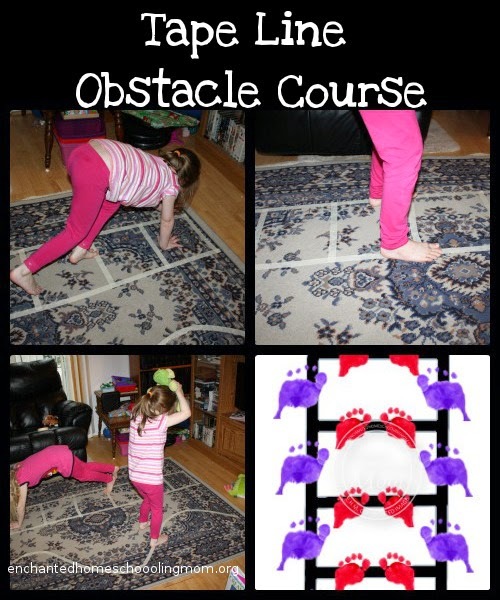 Enchanted Homeschooling Mom featured this post by 3 Dinosaurs on using tape to make an Indoor Gross Motor Obstacle Course! 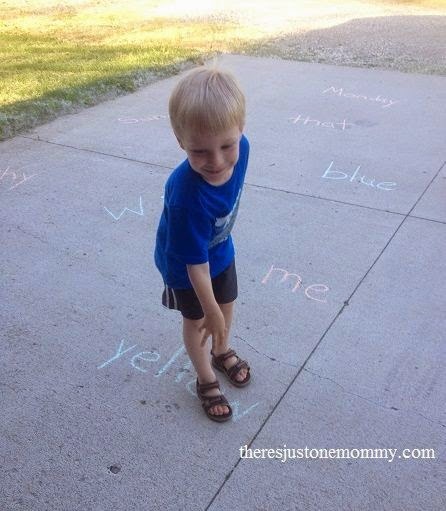 Fantastic Fun and Learning is Rhyming Outside! 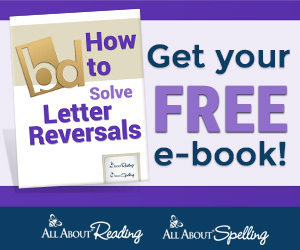 There's Just One Mommy practiced Snapping Sight Words! 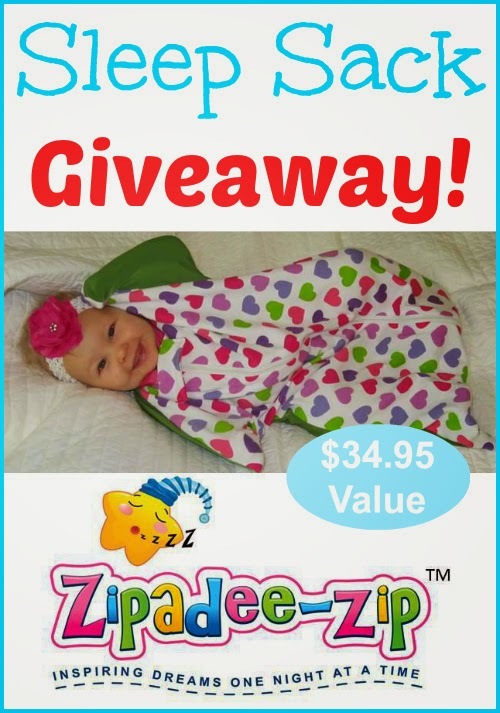 This week we are giving away a new type of baby sleep sack...a Zipadee-Zip! Visit True Aim to read the full review!